Here At The Farm, we look at exercise a little differently. We exercise because it’s fun and makes us feel great. 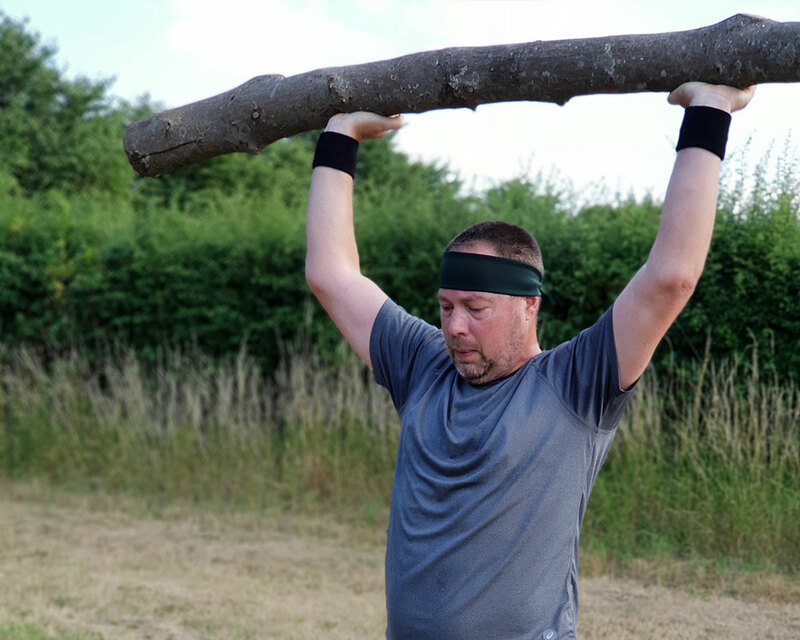 We know that the outcome of doing lots of exercise is getting fitter, stronger and healthier, so we don’t feel the need to involve scales or track calories burned. We work hard, we push ourselves in every session and we always come away smiling. Leah is amazing. Full body work out. No judgment. Fitness At The Farm got me ready for my wedding for which I can’t thank her enough!!! 1st time yesterday, really enjoyed it. Feeling stiffer by the second today!! Thanks Leah, definitely be back for more!! One session and I’m hooked, ticks all the boxes! Outdoors, total body workout, fun, anything but boring! Had an amazing time at Farm fit last night. A work out outside with a motivating trainer and a beautiful sunset…What more could you ask for!? ???? Thanks Leah! Absolutely love Farm Fit! Getting exercise outdoors using farming materials makes exercising way more fun than being stuck in gym! The circuits are great as is the expert training and advice given. Already can’t wait for next weeks session! Thoroughly enjoyed tonight’s farm fit something different and great to be out doors highly recommend. Can’t get enough of Farm Fit! 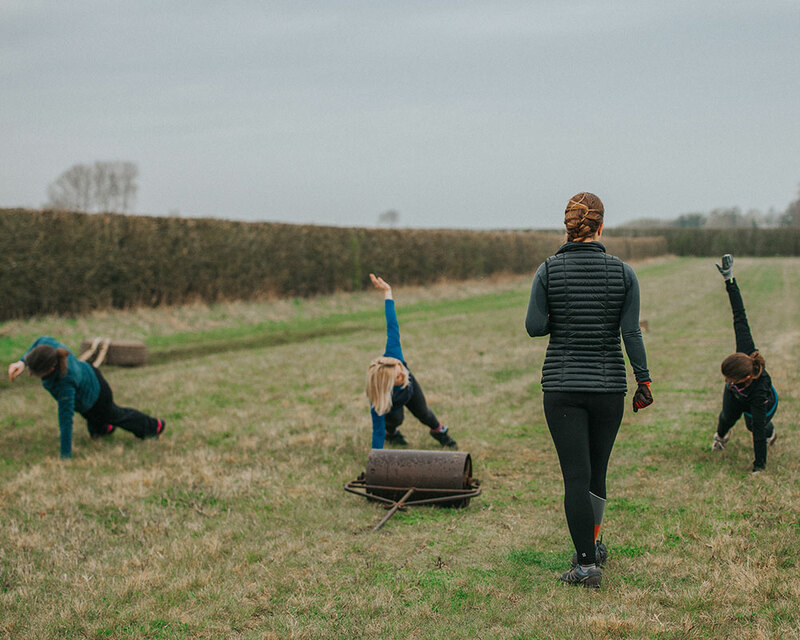 Getting a full body work out, while enjoying fresh air and lovely views of Oxfordshire Countryside is the perfect way to get fit. Leah is brilliant at ensuring everyone is working effective and motivates you to do your best. No stuffy gym or intimidating equipment in sight! Fully recommend to anyone and looking forward to the next one! Incredible! Very different from my normal gym. Loved being outdoors. And I took my black Labrador – thanks Leah. Will defo be back. Liked the gentle sessions too – am not as fit as others!